As a certified firm, we started in 1994 in a small office in Amsterdam-West and has since specialized in the rental brokerage.Soon after its foundation, the office moved to the city center of Amsterdam, Singel 402. 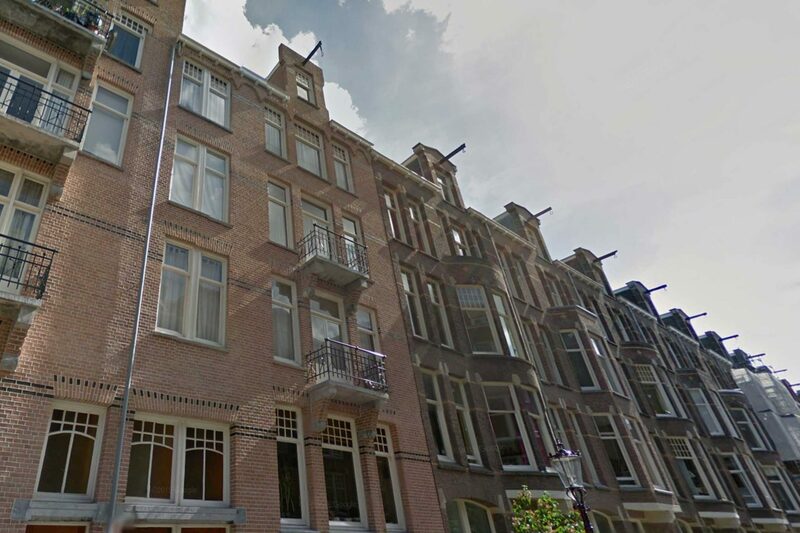 Since 2010 we are in the south of Amsterdam on the corner of the Valeriusstraat and Henry Jacobzstraat. Homeowners find these tenants, the so-called. Expats generally very suitable.Bringing together a good combination tenant and landlord is the specialty of AHA. Another Home Abroad works together with relocation agencies. These agencies regulate the relocation of an expat from beginning to end and AHA ensures that the range for the home. The degree of recurring contracts and the stamp of preferred rental agent ‘for some well-known international companies, tells us that we are good at what we do. Want to know what we can do for you. Do not hesitate, feel free to contact to us. Another Home Abroad, a party that you can trust.